Based on the terrifying novel by Stephen King, ‘Pet Sematary’ is in theatres April 4. Australia has some spoooky stories, from haunted asylums to old homesteads with bloody pasts. 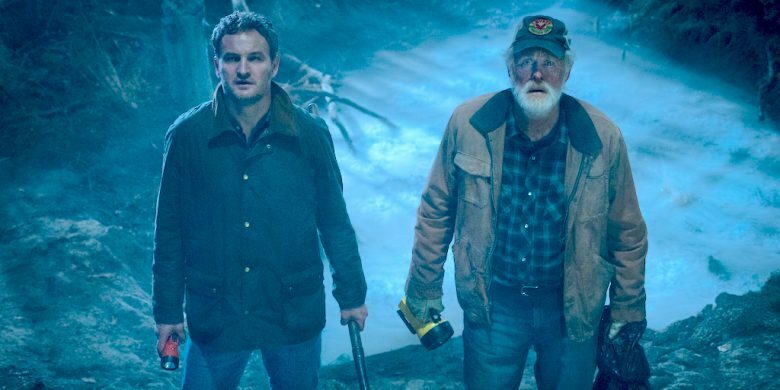 And some of them are almost as spooky as Pet Sematary, the latest Stephen King remake that’s hitting cinemas on April 4. So, to celebrate the release, we’re giving you a chance to win a trip to Dia De Los Muertos (AKA Day of the Dead) in Mexico. We know you guys love to be scared but, this time, we’re giving you the chance to do all the scaring. To celebrate the release of new horror flick Pet Sematary, we want to hear about the creepiest places in Australia and what makes them so darn terrifying. If your answer creeps us out the most, you’ll win a trip to Day of the Dead in Mexico, thanks to your friends at Punkee and Paramount Pictures! Pet Sematary is the work of the King of Horror himself, Stephen King. There’s a haunted cemetery, undead horrors and a spicy cast, with Jason Clarke (First Man, Zero Dark Thirty), Amy Seimetz (Alien: Covenant), and John Lithgow (The Crown). All you have to do to enter is tell us where you reckon the eeriest place in Australia is, and why. Then once we’re done warding off evil ghosts from the Punkee office, we’ll pick a winner to send to Mexico for Day of the Dead (including flights, accommodation, airport transfers – we’re talking the lot). Easy and only a little bit spooky! You have until Friday, April 5, to tell us your best ghost tale, so get the Ouija board out and enter now. 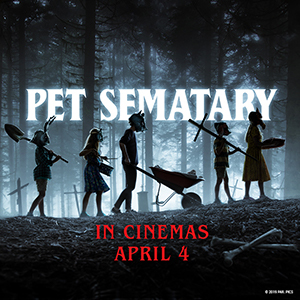 You can catch Pet Sematary in cinemas from April 4. Get your tickets here and check out the official trailer below for some serious pre-movie spooks.